How is the government easing austerity? Bumper tax receipts and a stronger jobs market helped Mr Hammond to land a £68bn borrowing windfall over the next five years. 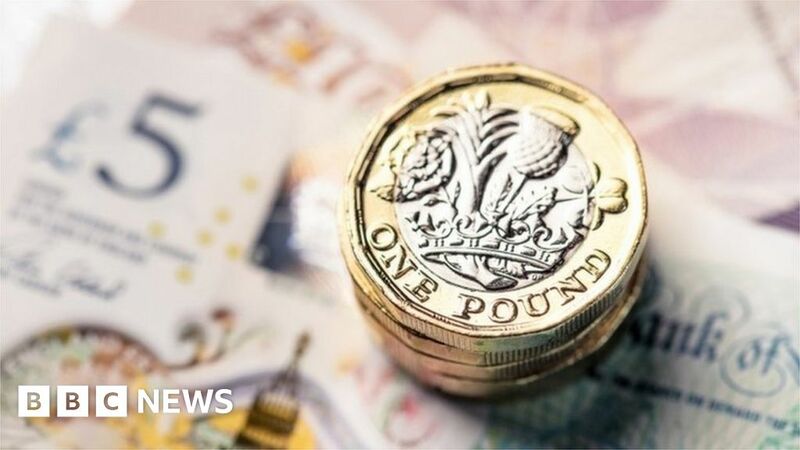 A healthier outlook for the public finances means the Treasury can fund a multi-billion pound boost for the NHS, as well as more money for defence, schools, welfare and above-inflation rises in the income tax personal allowance. The Office for Budget Responsibility (OBR) said the spending promises represented the biggest Budget giveaway since the independent fiscal watchdog was set up in 2010. When will the government eliminate public borrowing? Healthier public finances means the government could have used its borrowing windfall to eliminate the deficit in five years time. The OBR said its downward revision to underlying borrowing over the next five years was the biggest since 2013. On its own, this would have been enough to achieve a budget surplus of £3.5bn in 2023-24, meeting the government’s goal of balancing the books by 2025. By choosing to spend most of the windfall instead, the OBR described this goal of balancing the books as “challenging from a variety of perspectives”. It added that Mr Hammond faced a stark choice: keep borrowing or cut spending. The OBR calculated that if the deficit kept falling at the same pace beyond 2023-24 as in the coming four years, the government would be on course to balance the books in 2028-29. However, this would mean spending on government departments would need to starting falling again per head in real terms. Torsten Bell, director of the Resolution Foundation think-tank, said the government’s target for a budget surplus had effectively been “abandoned”. What is the outlook for growth? The OBR said the UK economy was expected to grow by 1.3% in 2018. Britain’s unemployment rate is now expected to fall to a fresh four-decade low of 3.7% next year, with a strong jobs market expected to boost economic growth and tax revenues. Mr Hammond signalled that a good Brexit agreement would enable the Treasury to spend a “double deal dividend”. Is it the end of austerity? Samuel Tombs, chief UK economist at Pantheon Macroeconomics, said government policy was now expected to boost economic growth next year for the first time since 2014. But Robert Chote, the chairman of the OBR, suggested that it was too early to say austerity was over. He said the overall package of measures had a “familiar Augustinian pattern of a near-term giveaway followed by a longer-term takeaway”, increasing borrowing by £5.3bn in 2019-20 but reducing it by £0.2bn by 2023-24. Mr Hammond wants to maintain the size of his Brexit war chest which he has set aside to protect the economy from any shock in the event of no deal. A four-year freeze on working-age benefits will also continue. John Hawksworth, chief economist at PwC, added that while overall day-to-day spending is set to increase over the next five years, departments would have to wait until next year to find out if any departments still faced spending cuts.